Angela Entzminger is an artist, podcaster, hiker and sometimes guitar player and a native of SoCal. Her favorite types of projects focus on fun and adventure featuring interesting characters ranging from kids to imaginary creatures. Her past projects include serving as a founding member and Co-President of Women in Animation in San Francisco as well as interning for Pixar Animation Studios. Currently she works as a production coordinator on The Loud House for Nickelodeon. She also writes and illustrates comics for The Loud House graphic novels published by Papercutz. 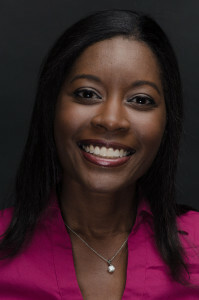 Her other passion includes creating and hosting The Animated Journey, a podcast featuring interviews with individuals working in the animation industry at www.theanimatedjourney.com.